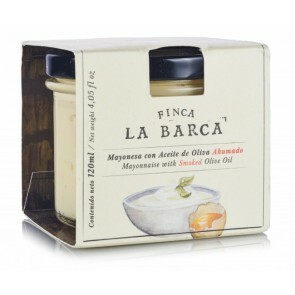 Mayonnaise with Smoked Olive Oil 120 ml. 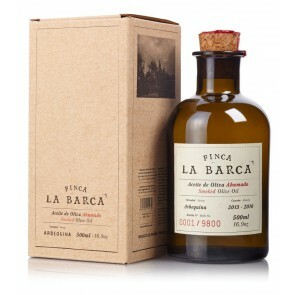 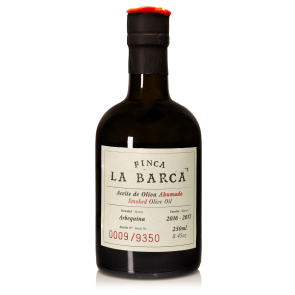 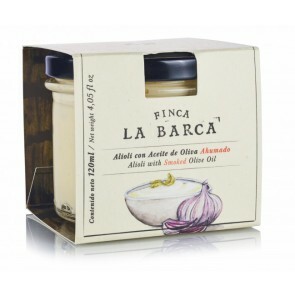 Alioli with Smoked Olive Oil 120 ml. 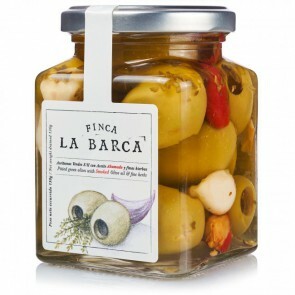 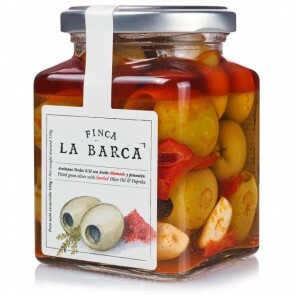 Pitted Green Olives with Smoked Olive Oil & Smoked Paprika 130 g.